Are you spending way too much time in your office managing the administrative work for your museum or historical society? If so, Museum Membership Software may be for you. That’s because it eliminates nearly all your administrative work by automating it, while you focus on what’s important — your members and your collection. What is Museum Membership Software? Museum Membership Software is an all-in-one management tool that automates administrative tasks from your workload to save you time and money. It typically includes an easy-to-use website builder, an online contact database, a donor management system, an emailing system, event platform, and financial reporting. Website Builder: Easily create and update your museum’s website without needing any tech experience. 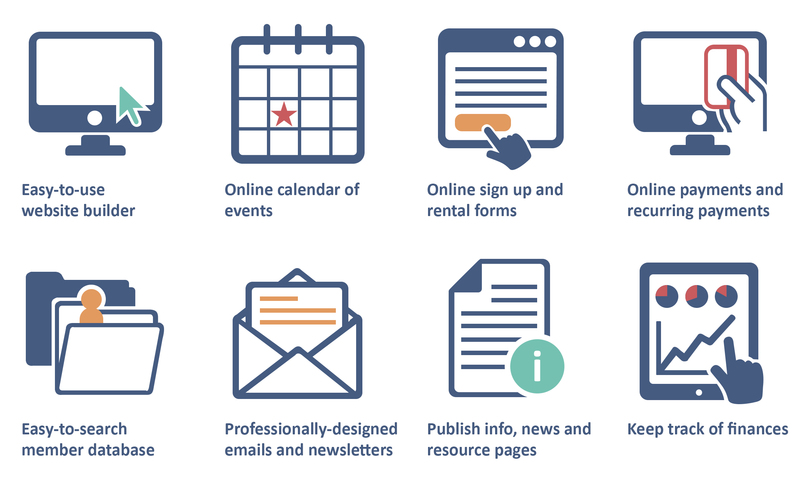 Event Platform: Simply create and promote events with online registration, attendance tracking, payments, and automated invoices and reminders. Online Payment Processing: Accept and process online payments for membership, events, and donations. Contact Database: Filter and search a comprehensive database of your members, donors, contacts, volunteers, and admins. Contacts can even update their own records online. Email System: Quickly format and send professionally designed emails and newsletters to your different lists. Member-Only Login: Members can login to your website to access member-only content and resources. Donation Platform: Collect donations directly through your website. 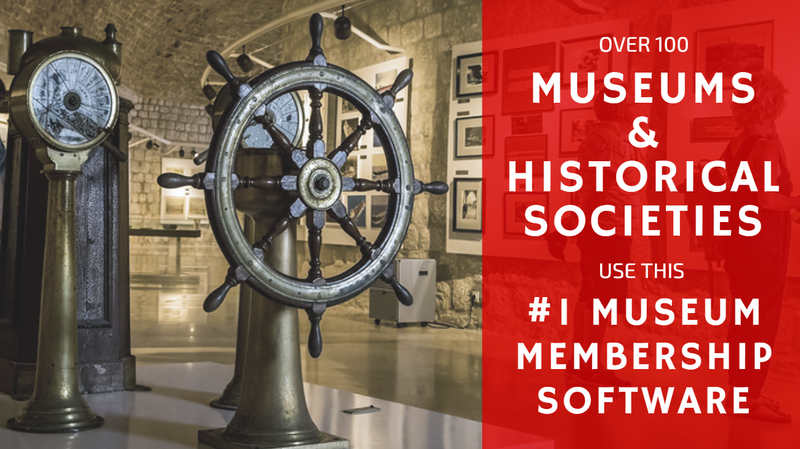 All of these functions are part of a larger grouping of software called Membership Management Software — a software designed for any member-based organization (like museums and historical societies) to save time and money by automating tasks. Wild Apricot has been rated the #1 rated membership management software seven times in a row. 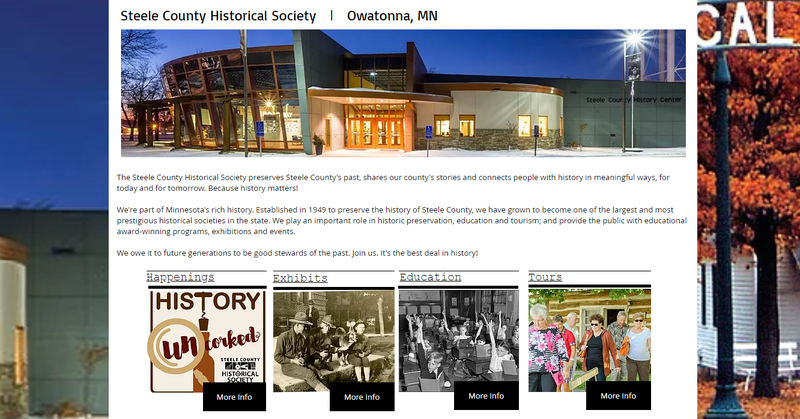 It’s used by over 100 Museums and Historical Societies around the US and the rest of the world. You can even try a free, 30-day trial of Wild Apricot and have your Museum set up with a professional-looking website with online member registration in just an afternoon. We use Wild Apricot to manage membership information at the Florida Railroad Museum. We capture member information - as permitted, send out automatic mailers, newsletters, etc. and even automate membership cards on new and renewed memberships. Most important to us, because most of our staff and all of our "IT Professionals" are volunteers, is responsive and knowledgeable customer support -- and these folks have it! Imagine you had an army of robots working for your museum. They’d register new members, process payments, collect donations, update the website, create events, send invoices, and deliver financial reports to you. 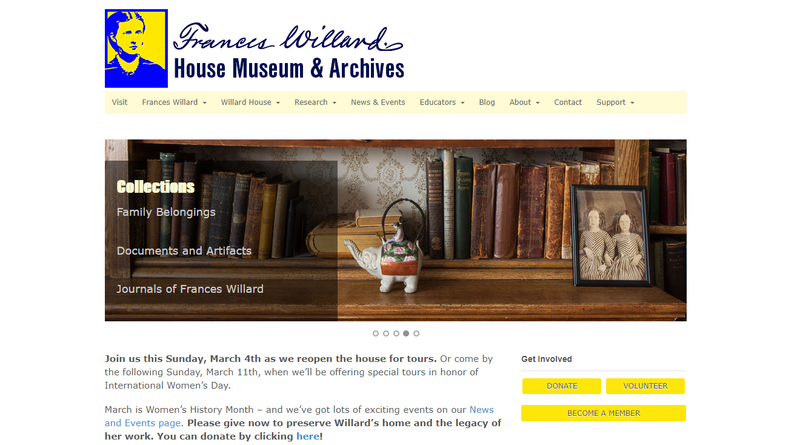 Meanwhile, you can focus on promoting your museum, offering more value to members, and expanding your collection. This is exactly what Wild Apricot does — it works like an army of robots to automate all your administrative work. I’ve talked with museum managers who report saving 20 hours a week or more after using WIld Apricot. We also offer free, unlimited support, and if there’s a feature you need but don’t see, you can request us to develop it on Wishlist forum. Get started with your free, 30-day trial of Wild Apricot, by clicking here. You’ll have access to all the power features of Wild Apricot for 30 days. And if you need any help with our system, please get in touch with our friendly support team. They can help you get set up with your account as quickly as possible (for free!). Best of success with your museum!